Weddings are basically a part of life, which is as old as humanity itself. Your wedding day is a celebration of you and your partner, a way of expressing your love for each other. An entire event organized for the pair of you. In order for your vision for your wedding day to become a reality, your personal input is essential in the planning process. And what better way is there than choosing your own music for the day? 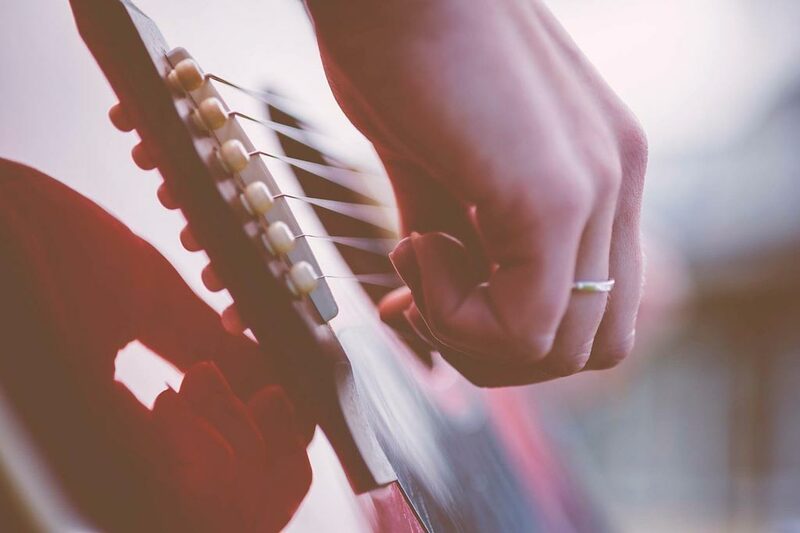 Since entertainment is a key part of your wedding, your input will be required – from group style and band size, to song choices and set types, the music on the day is all about what you want. Whether your vision is for romantic, sophisticated or all-out party, a great live group can ignite the atmosphere you want, the way you want it. Having good music at the event will keep your guests entertained throughout the event.